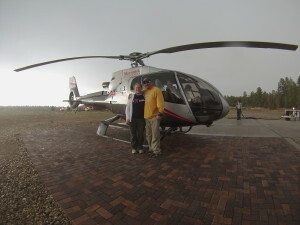 On this bucket list adventure, we flew over the South Rim of the Grand Canyon in an ECO-Star helicopter. 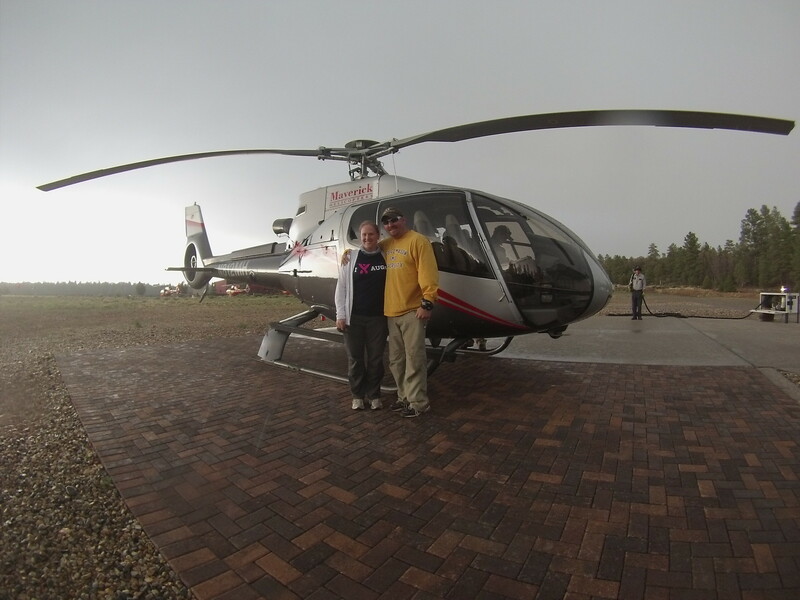 We strapped in, held on, and were amazed as the ground dropped away – leaving us hovering over the massive canyon! The huge, 90ft Ponderosa Pine trees looked like toothpicks from the sky.